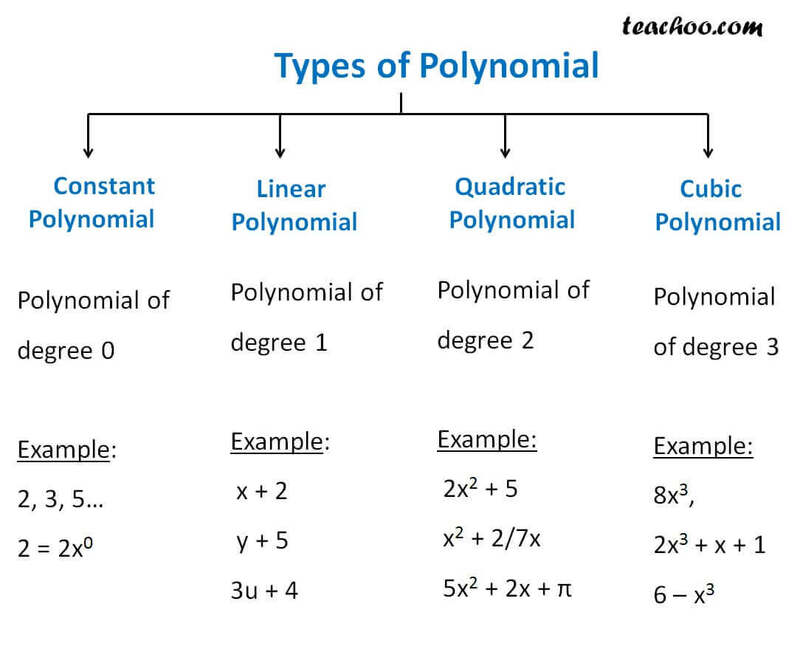 Polynomials are classified on degree. So, it is cubic polynomial. So, it is quadratic polynomial. So, it is linear polynomial. So, it is constant polynomial.